With the new Opera 52 edition, it’s easier than ever to load multiple webpages, simplifying the browsing experience for many. Opera has officially unveiled an improved browser version, dubbed “Opera 52.” Most notably, it features an exclusively enhanced built-in ad blocker. Aside from just safeguarding you r computer against deceptive ads and cryptocurrency mining, it is also now conveniently faster than before. This subsequently improves webpage loading, offering you a better internet browsing experience. This newest stable version of the Opera browser also comes with a new approach of selecting and copying multiple page addresses. What’s more, developers have also included some new error page animations. Although the built-in Opera ad blocker was implemented more than two years back, it has grown into prominence this year in particular since it has incorporated a new security feature that helps safeguard against crypto jacking. This it has successfully accomplished by including a NoCoin Cryptocurrency Mining Protection feature. Since its initial efforts to introduce an ad blocker, Opera has remained committed to offering the safest and fastest browsing experience free of any interruptions. Nonetheless, in their latest release, the focus is primarily on the feature’s speed. The latest Opera 52 ad blocker is reported faster than most of its predecessors. More accurately, Opera—with the Opera 52 ad blocking feature—outperformed its closest competitor, Google Chrome, which just recently also released a new ad blocker. 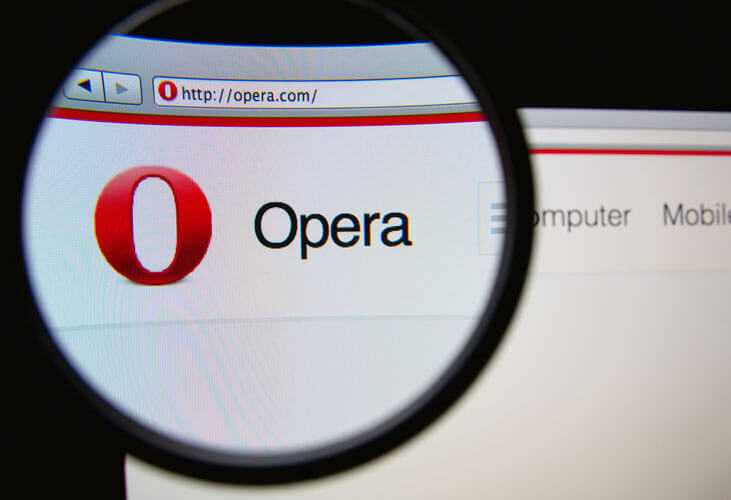 Opera has boosted the blocker’s string matching algorithms, subsequently resulting in an enhanced performance gain to aid in quicker page loading. In an investigation, detailed in a blog post about the new edition, Opera 52 was pitted against Chrome 64 and Opera 51, each with an ad blocker. 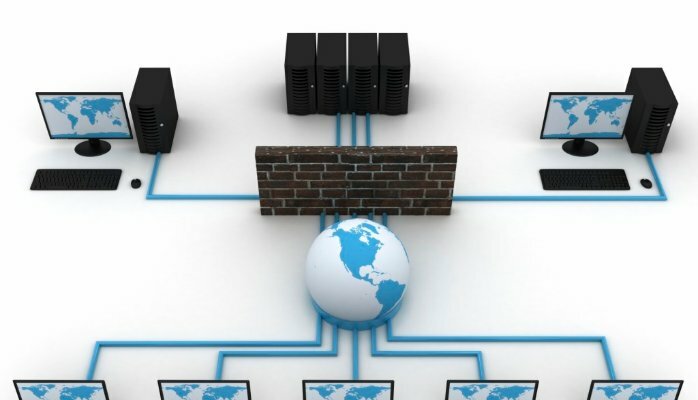 The browsers were tested loading multiple news websites, multiple times. 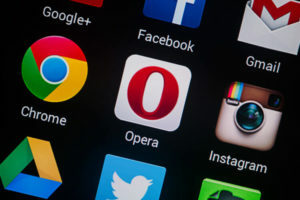 The final outcome indicated that the new Opera 52 browser operates approximately 16 percent faster than its predecessor, Opera 51, and 44 percent faster than the Chrome 64 browser. The act of browsing with multiple tabs opened simultaneously is not an unusual task for a variety of users. In most cases, especially where the browser is relatively slow, the process can be time-consuming and outright inconvenient. Nonetheless, with Opera 52, users can now delight in a better approach to managing their tabs. This is inclusive of selecting and performing actions on multiple tabs, a newly introduced keyboard shortcut designed to close tabs and copying multiple (page) addresses simultaneously. You can select more than one tab simply by holding down the Ctrl buttons as you click on every tab you wish to highlight. Furthermore, by holding down the Shift key while clicking on any tab, it selects other tabs aside it. For many users, this precise tab manipulation improvement will prove a very useful addition. 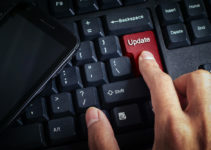 With new solutions, users are now able to perform various functions including closing, pinning, muting, reloading or saving to Speed Dial some of their selected tabs, as opposed to performing all these actions personally, or on each tab. When you select multiple tabs, you can subsequently pull up the context menu by right-clicking (for MacOS, Ctrl-clicking). What’s more, instead of saving a whole browsing session as a typical Speed Dial folder, for instance, you can now pluck out the necessary tabs for later and subsequently save them to another new folder. The tabs’ context menu comes with a new feature known as “Copy Page Address.” After you have selected either a single tab or multiple tabs, you can click on this function so as to copy the URLs of these sites to your clipboard so that you can paste easily at a later time. This in itself is an easy way to send friends and family, or even yourself, multiple webpages. Additionally, you can also close all your tabs by holding the Alt key and clicking on them. This function was formerly performed by holding on the Shift key and clicking on the various tabs. 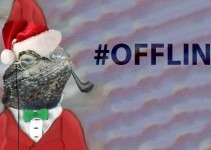 Finally, Opera 52 includes a batch of new animations that add thrill and enhance your browsing experience, especially when stumbling upon common errors such as: internet disconnected, network access denied, malware and fraud warnings, the site cannot be reached, as well as typical DNS errors.